Aura 2 is a collection of 33 custom single family homes located in the heart of beautiful Burke Mountain. Nestled in a lush forested neighbourhood with breathtaking views, these luxury homes are just minutes to trails, parks and amenities. These contemporary 5-bedroom homes can be fully-customized to build and live the life you have always dreamed of. From now until April 30th, purchase an Aura 2 home (firm) and receive up to $50,000 in bonuses (including a finished basement suite + more)! Visit their brand new show home to learn more! 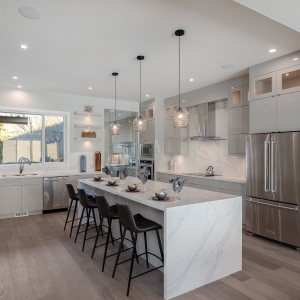 Spacious designer kitchen for the in-house chef includes flawless and durable quartz countertops, an oversized quartz island, Whirlpool appliances and an electric range. 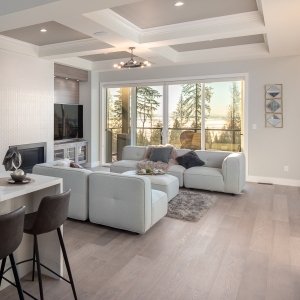 Aura’s modern, practical open-concept design includes a spacious living area with 10′ ceilings, easy to maintain engineered hardwood flooring, and a cozy and elegant gas fireplace. 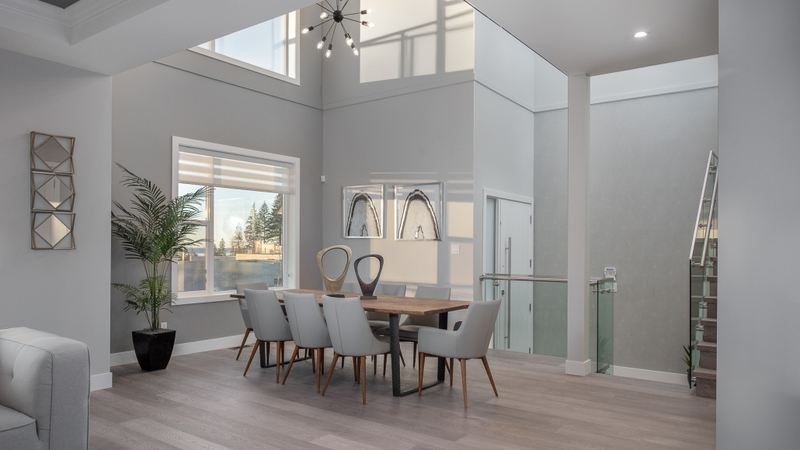 https://www.thefoothillsatburke.com/wp-content/uploads/2019/02/3579-Brownlee-Ave-Coquitlam-360hometours-06s.jpg 1013 1800 Wesbild https://www.thefoothillsatburke.com/wp-content/uploads/2015/03/the-foothills-burke-mountain-v2.png Wesbild2019-02-13 12:23:412019-02-13 12:26:36Aura 2 by Noura Homes - Up to $50K in Bonuses!